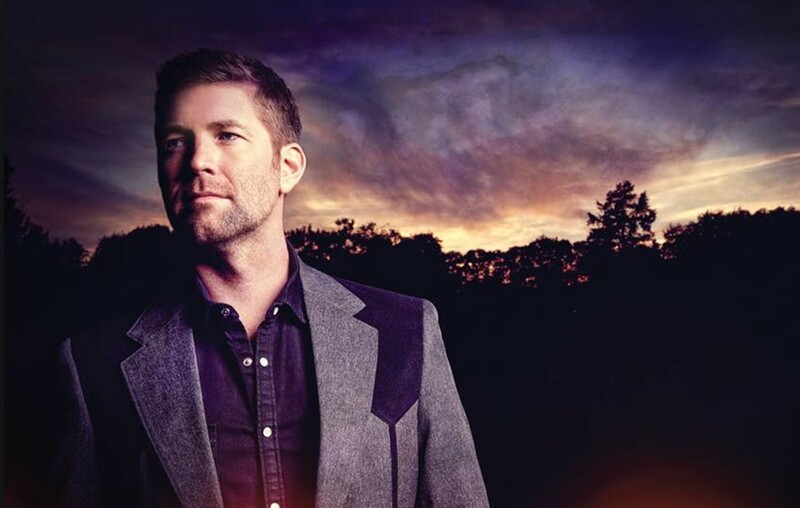 Country music entertainer Josh Turner will drop his gospel album, 'I Serve A Savior,' this fall! Learn more about the collection here! Watch the artist make his big announcement below! In addition to the 12-track project, Turner is set to release a 90-minute live performance DVD of the new record, filmed at Gaither Studios. The DVD will include a special interview of Turner with gospel legend Bill Gaither. The anticipated DVD, which features a performance by the Turner family, will also be edited to air as a one-hour television special hosted by Bill Gaither. The special will air this fall on several networks across the U.S. and Canada. Fans can pre-order the album here. Share this news with other Josh Turner fans!